A great game deserves a great sponsor like Kubota! November 13, 2018 Thank you all for visiting us ! We will see you next year in France for the SIMA Exhibition ! The tools will help the farms’ faculty and students to both maintain the farm as well as educate students on modern agricultural practices. 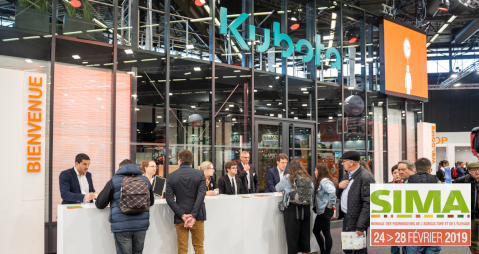 #SIMA2019 : Come and visit the #Kubota stand! 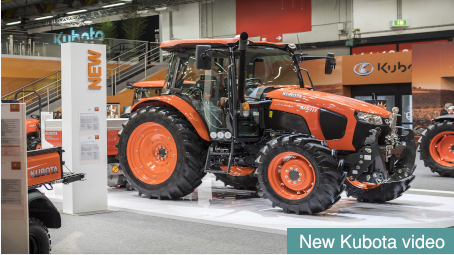 #SIMA2019 : Come and visit the #Kubota stand and try to win the new RTV-X1110!